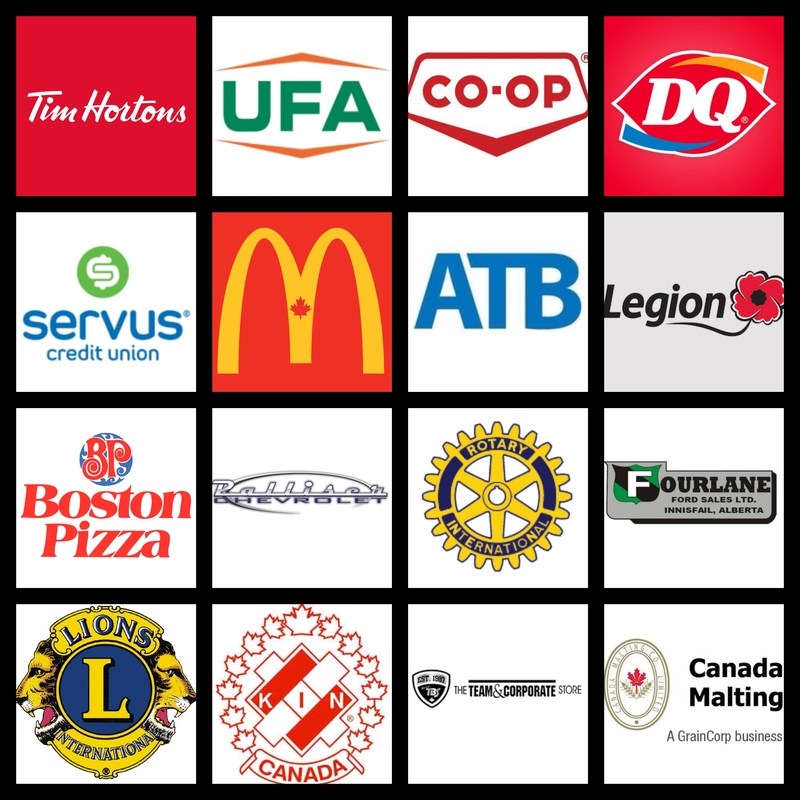 Innisfail Minor Hockey Association would like to thank our generous sponsors (listed below). Minor hockey cannot happen without their financial support. Please help support our sponsors by using their businesses or joining their organizations!